Honor the History. Explore the Legacy. The U.S. Marshals aren’t often in the limelight, but their work underlies some of the most vital moments and events in our nation’s history. Discover the storied past and dynamic present of the U.S. 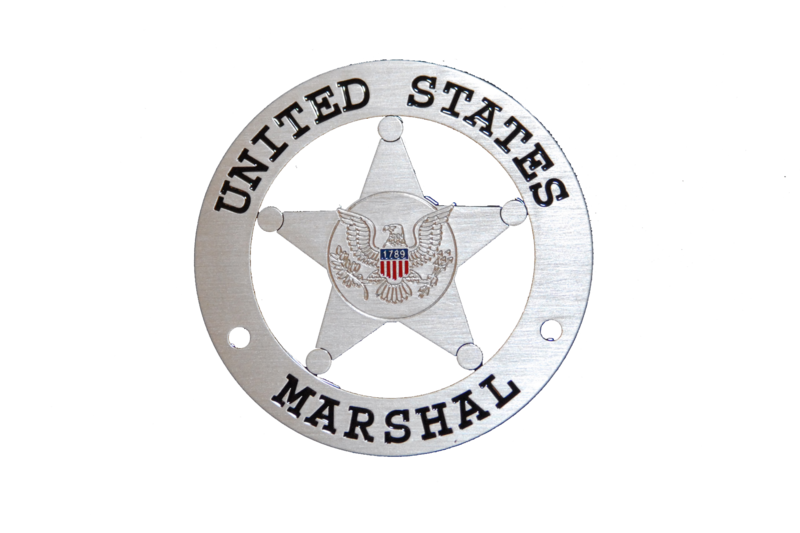 Marshals Service – the nation’s oldest and most prolific federal law enforcement agency. Follow the link below to see our construction progress in real time! After years of preparation, the 53,000 square foot U.S. Marshals Museum facility is scheduled to open in the fall of 2019 on the banks of the Arkansas River in Fort Smith. Featuring an iconic design, the Museum will tell the stories of justice, integrity, and service of the Marshals, both men and women, who have bravely served our nation. Be a part of the adventure! 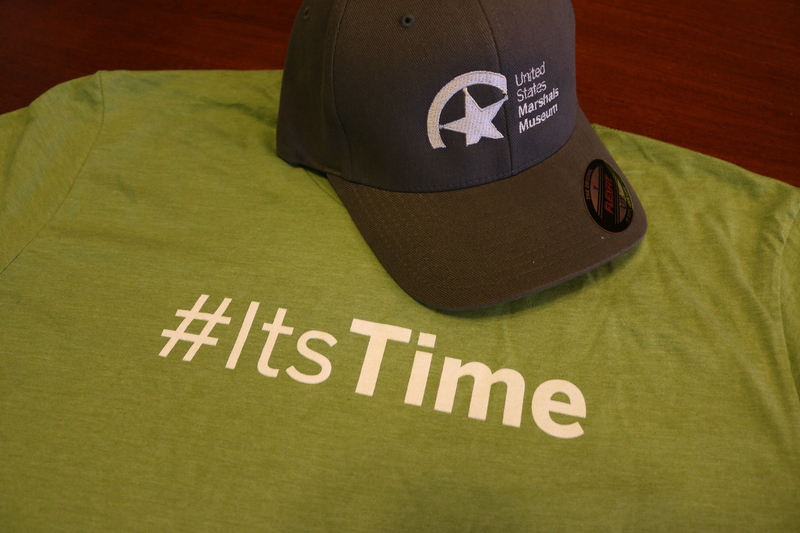 Donate your time and financial support to help share the stories, past and present, of the men and women of the U.S. Marshals Service, ensuring that every story is told, and every life is remembered. Immersive exhibits. Interactive story-telling. From tales of colonial days, to the western frontier, to challenges of a Marshal’s life today, you’ll encounter an America you never knew and be inspired by the men and women whose service and strength helps hold it all together. Join the excitement and support the Museum! Shop today for your authentic apparel, coins, lapel pins, and accessories at The Outpost, the online gift shop for the U.S. Marshals Museum. Powerful learning experiences offer debate, discussion, and a better understanding of the U.S. Marshals Service, the constitution, government, and the rule of law.